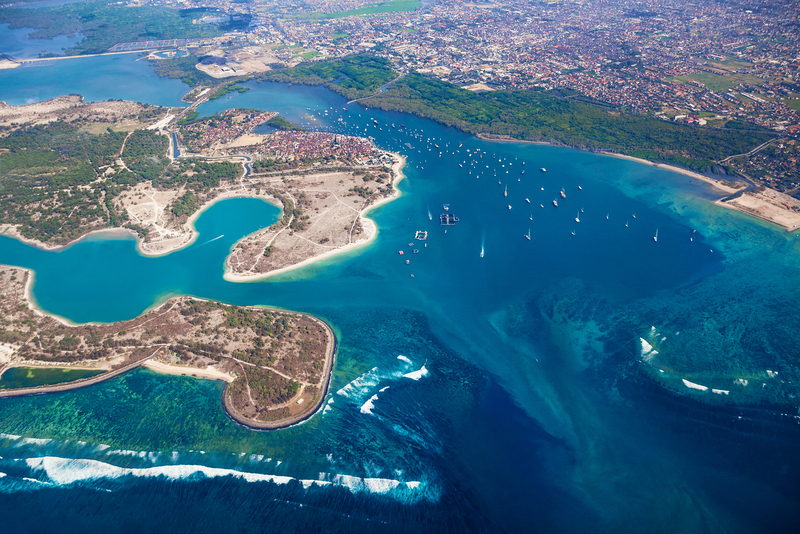 Bali has been the favorite destination for locals and international tourists for ages. 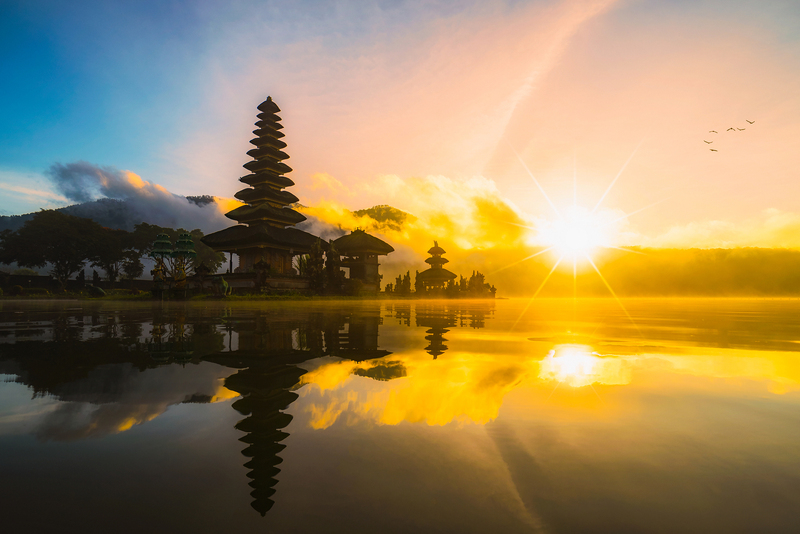 Full of magnificent beaches, breathtaking sceneries, marvelous trinkets and interesting culture, Bali is ideal for people wanting to escape from daily activities, enjoy a honeymoon, or even, have a great time with family and friends. Many beautiful resorts offer fine lodgings. Most of the starred hotels are located near the beach. Otherwise, they usually have their own private spots at certain beaches. You can find them easily at p opular spots like Kuta or Sanur. If you’re in a serene highland like Ubud, forget starred hotels. You’re there to embrace the atmosphere. Just pick one of the small lodgings lining up the streets. And even the smallest one’s ready to make you feel welcome. s a tourist icon of Indonesia, Bali has so many interesting objects to see. We can say that the beauties of nature in Bali are almost complete. As a relatively small island, Bali has many beautiful beaches. One of the beaches which are very popular with its beautiful wave is Kuta beach. Bali also has highland and mountains area which are cool and chilly, such as Kintamani and Bedugul. In fact, there are hilly areas that allow visitors to see the beauty of the sunset combined with a landscape of the sea spread below. There are also rivers, which often served as a place to do rafting like Ayung River. In addition to natural beauty, which is very interesting in Bali is the beauty of cultural diversity. Balinese dance is one of the most beautiful dances in Indonesia, which can be enjoyed in many places in Bali. One of the dances are very interested by tourists is the Kecak Dance. Traditional Balinese Hindu culture which is still very inherent in the community also becomes part of a very interesting to be enjoyed in Bali. Every day tourists can view the activities associated with the religious and cultural rituals such as the view of Balinese women bringing ritual offerings wearing traditional clothing.